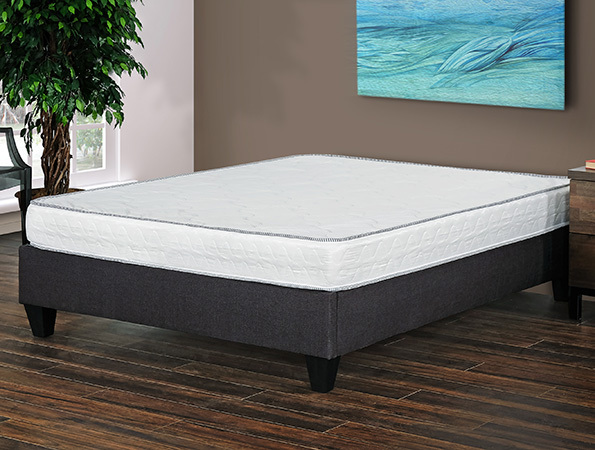 Primo Luna Slumber 8" flippable mattress allows use of both sides of the mattress for longer wear. Features high-density polyurethane foam for solid support and durability, and soft knit fabric cover for enhanced comfort. Made in Italy.